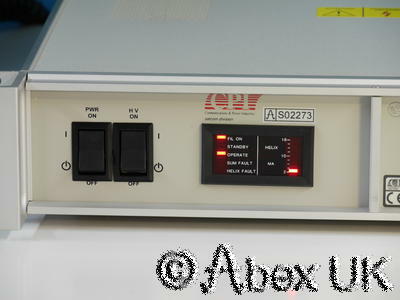 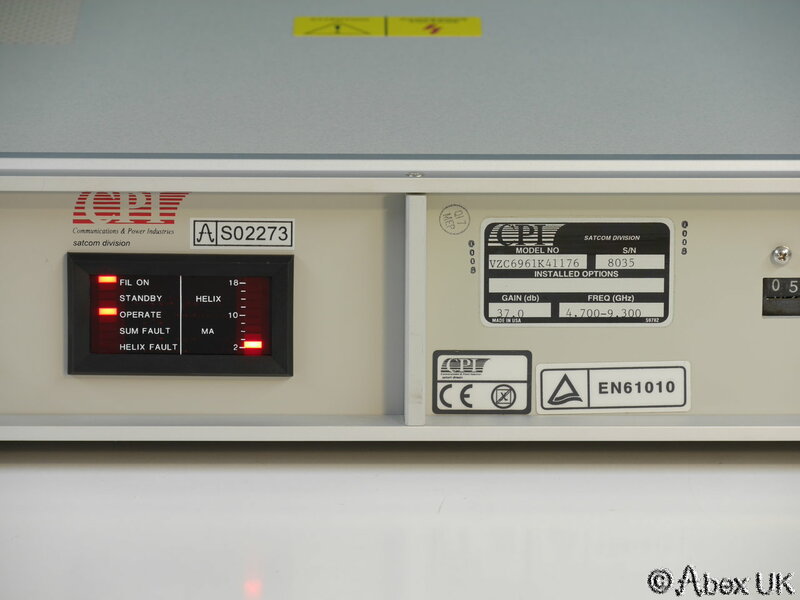 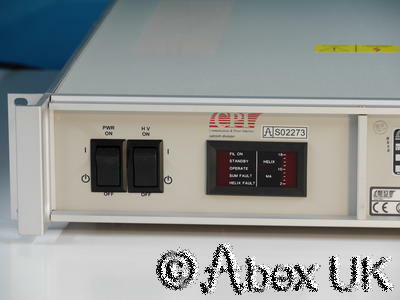 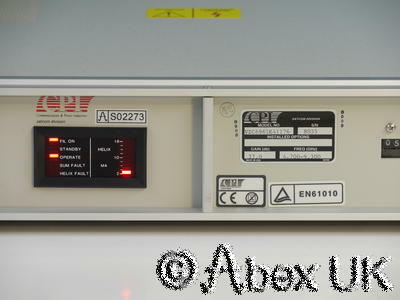 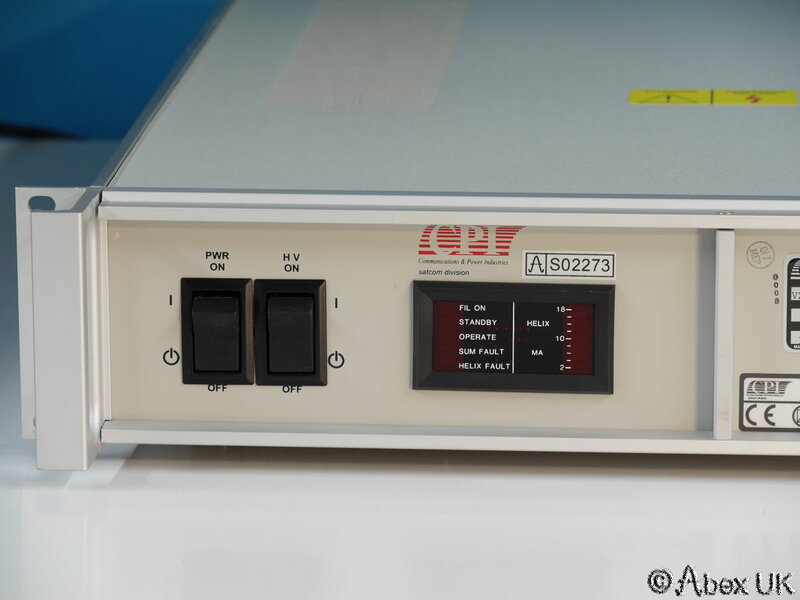 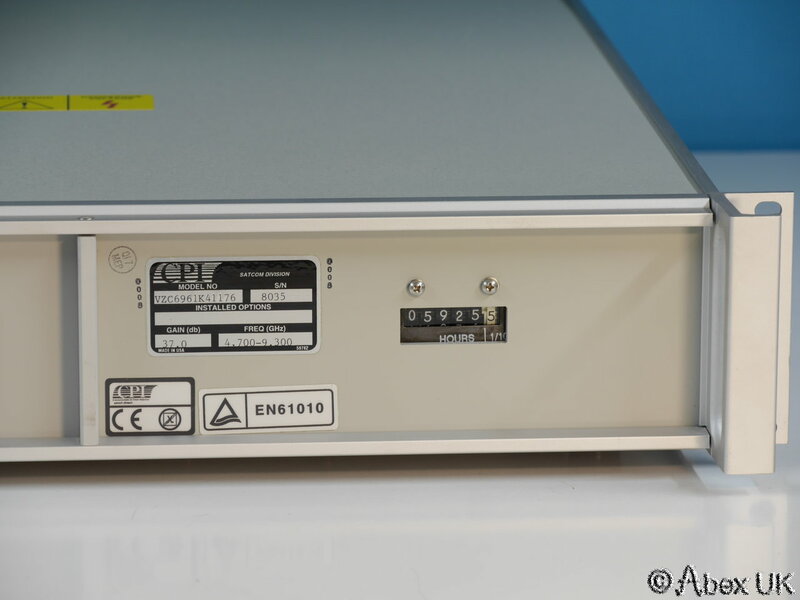 The CPI (Varian) VZC6961 amplifiers cover a range of frequencies with power levels from 10 to 20 Watts, see document below. 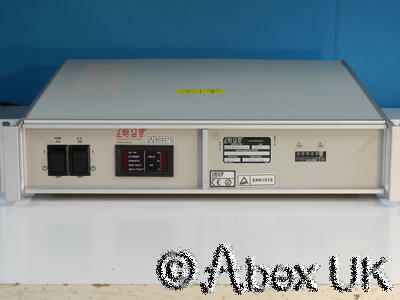 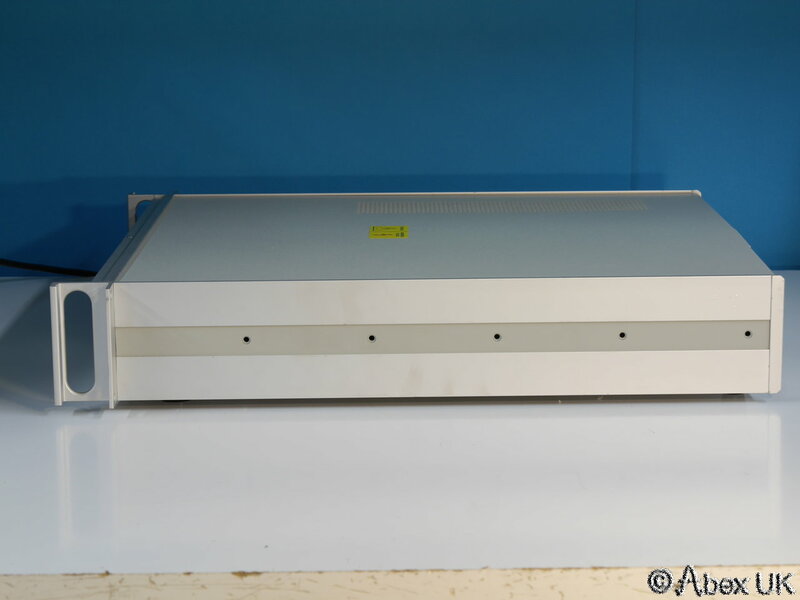 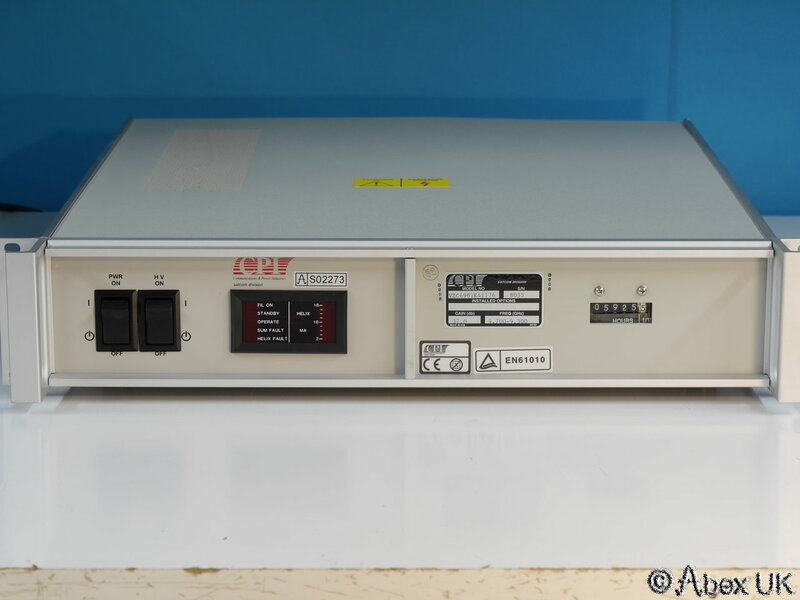 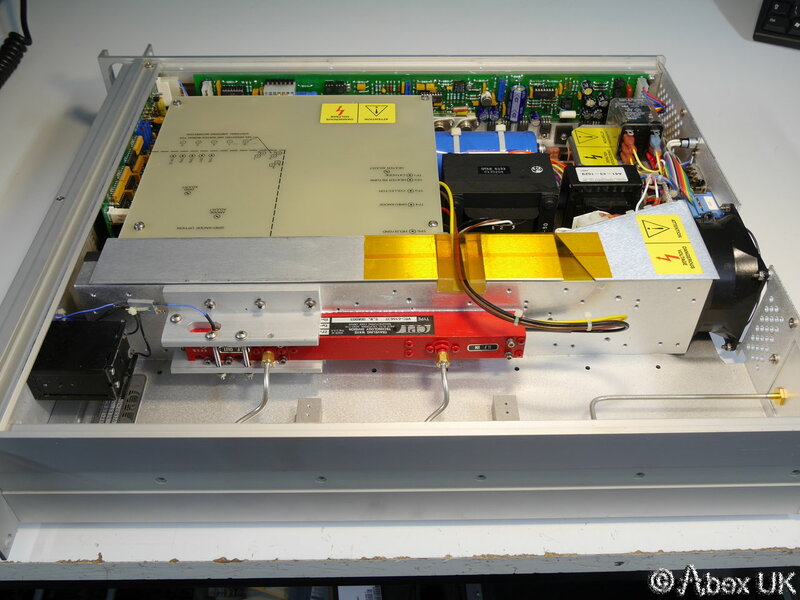 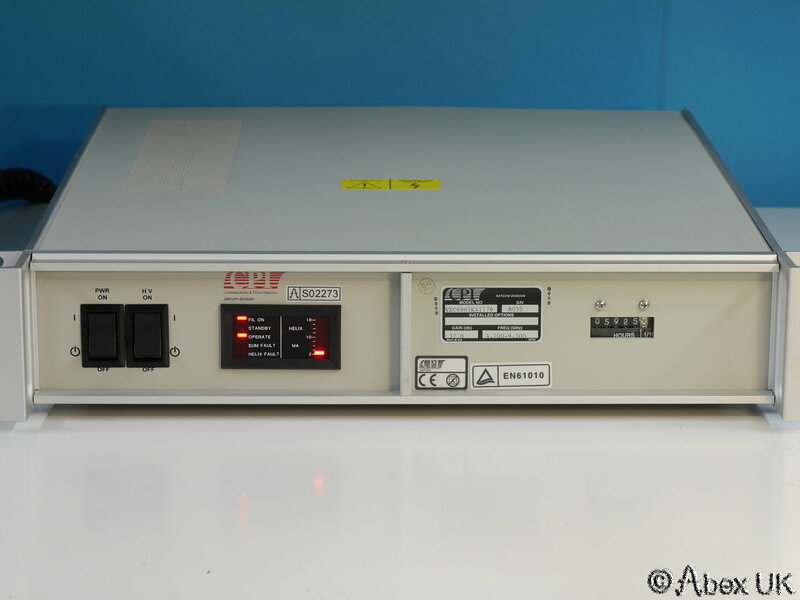 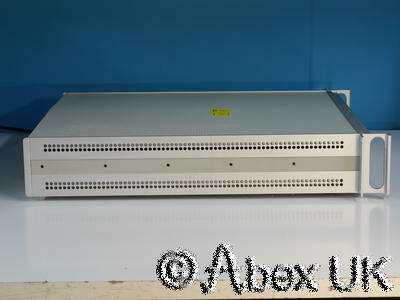 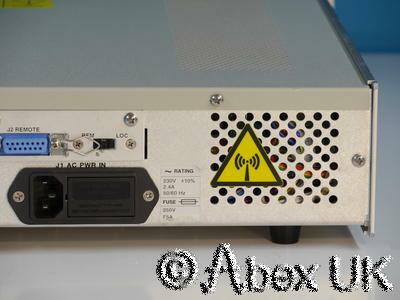 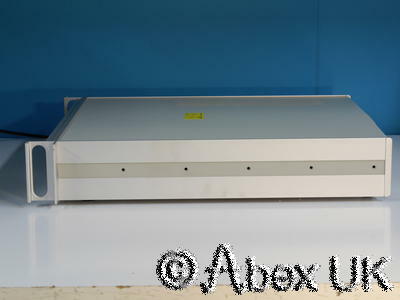 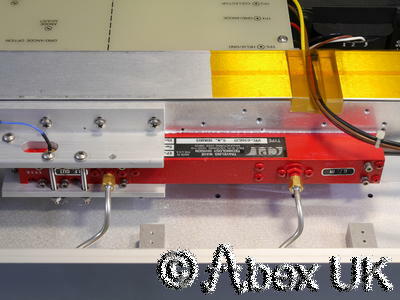 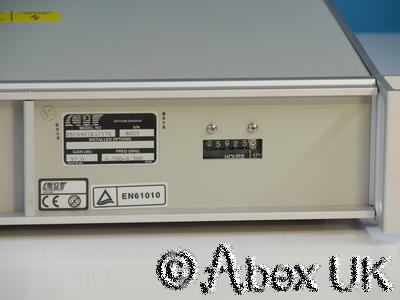 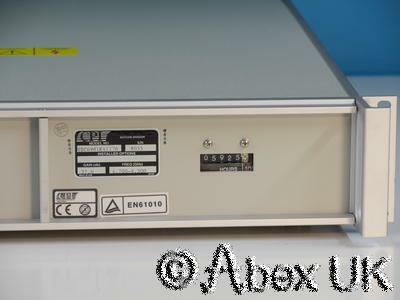 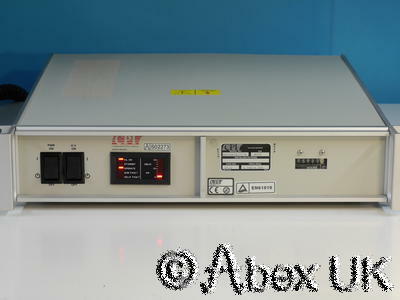 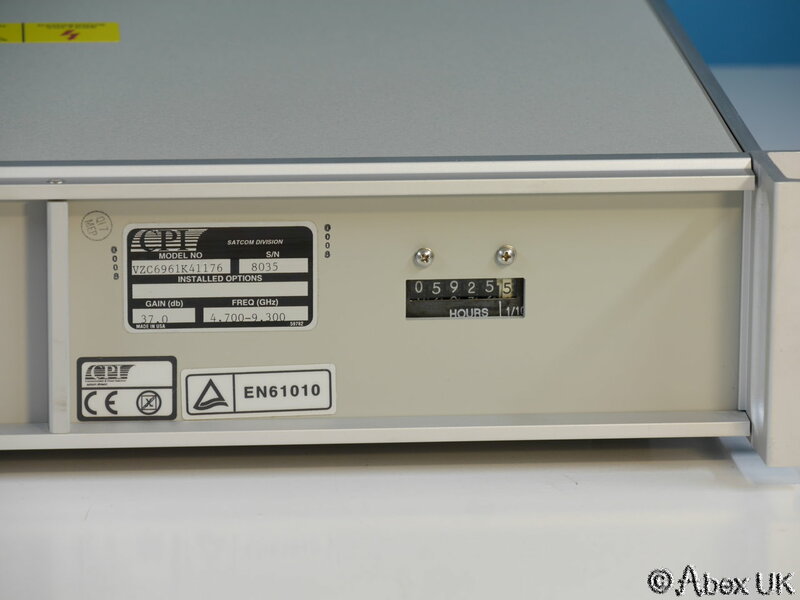 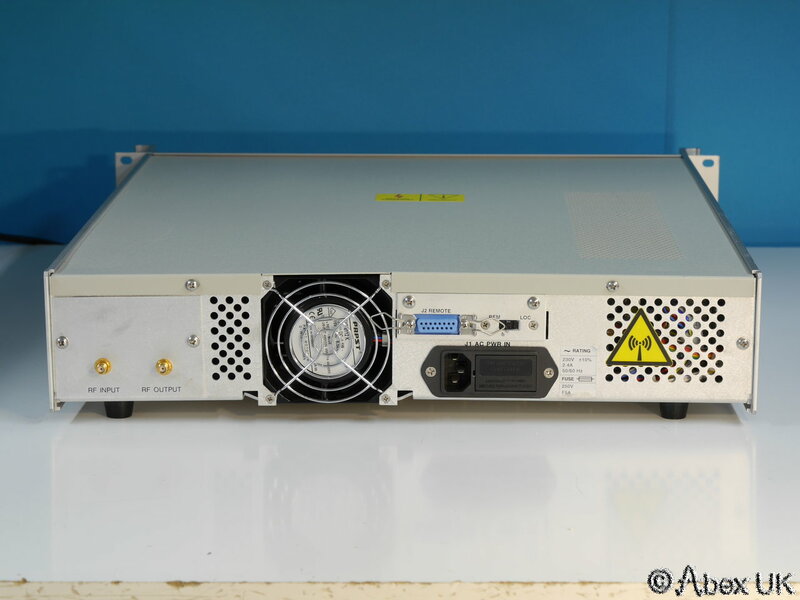 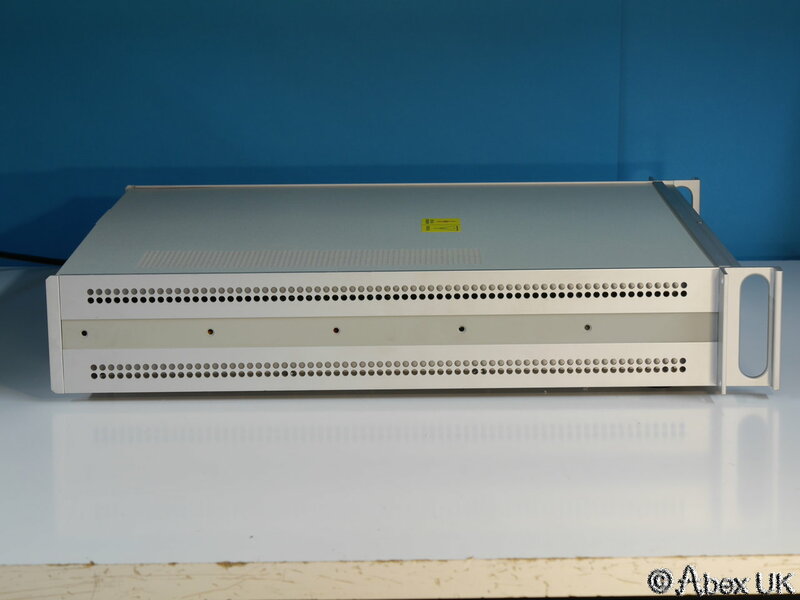 This unit covers the special satellite uplink band from 4.7 to 9.3GHz at 20 Watts. 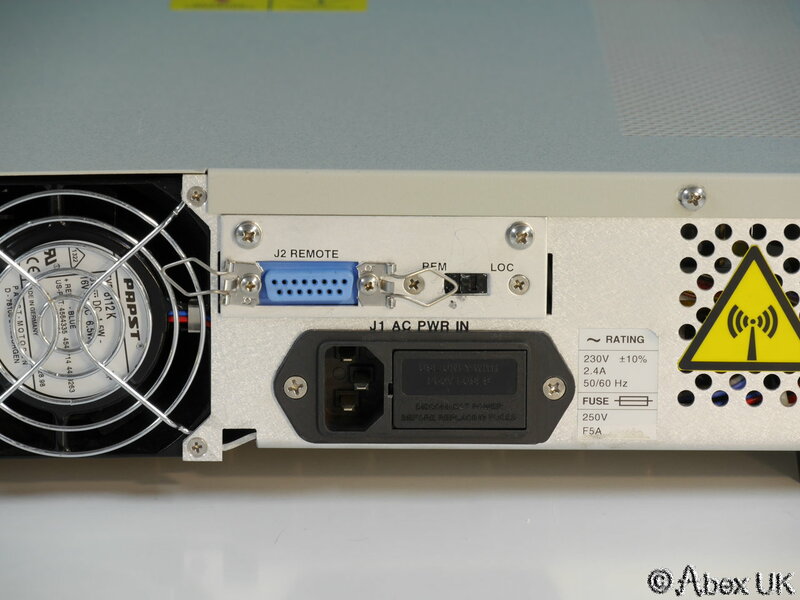 This unit is NOT working. 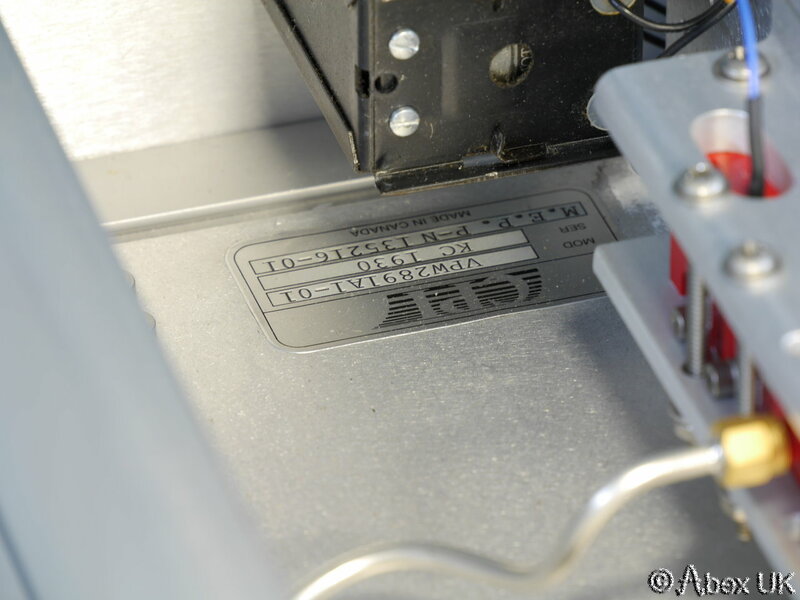 In EXCELLENT clean condition, inside and out. 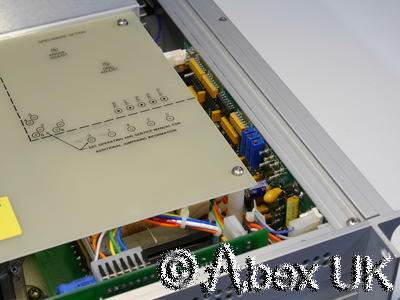 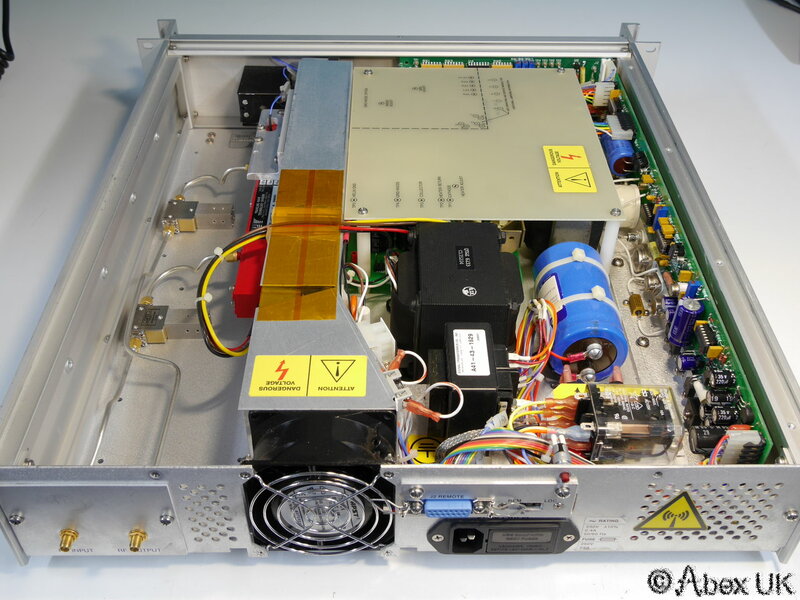 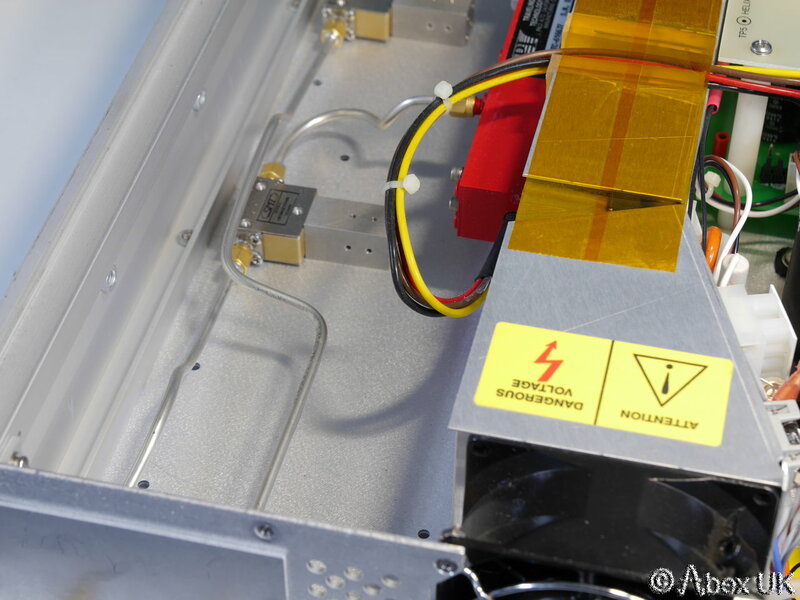 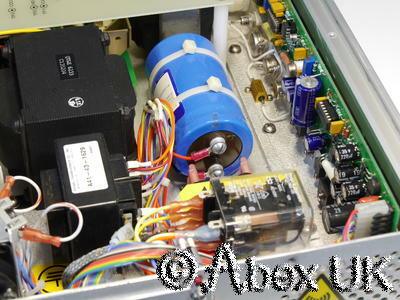 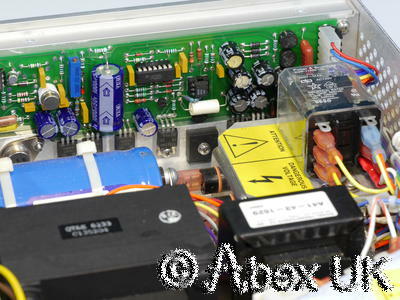 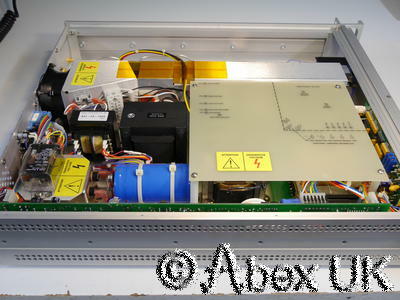 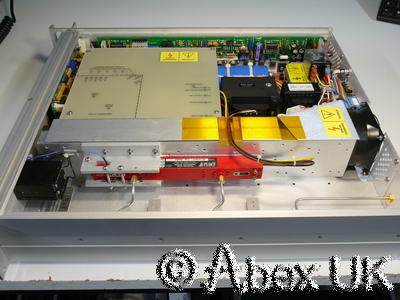 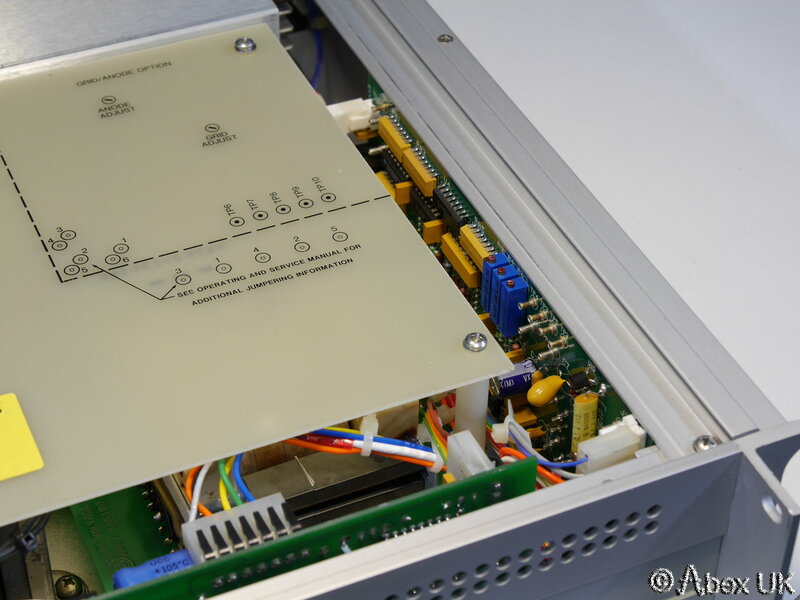 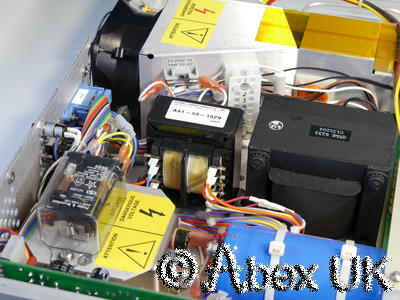 We find the power supply to be in good working order, producing heater, helix and collector voltages as it should. 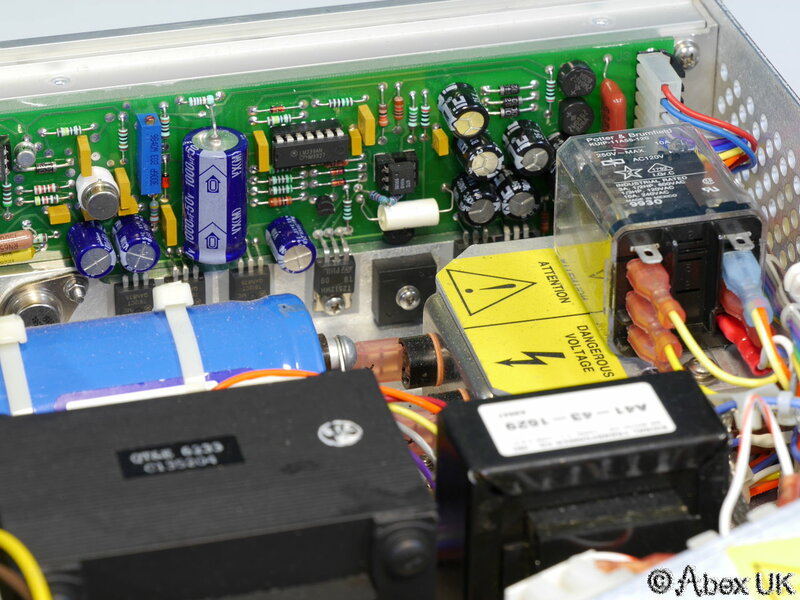 There is no RF output from the tube, which will need replacement. 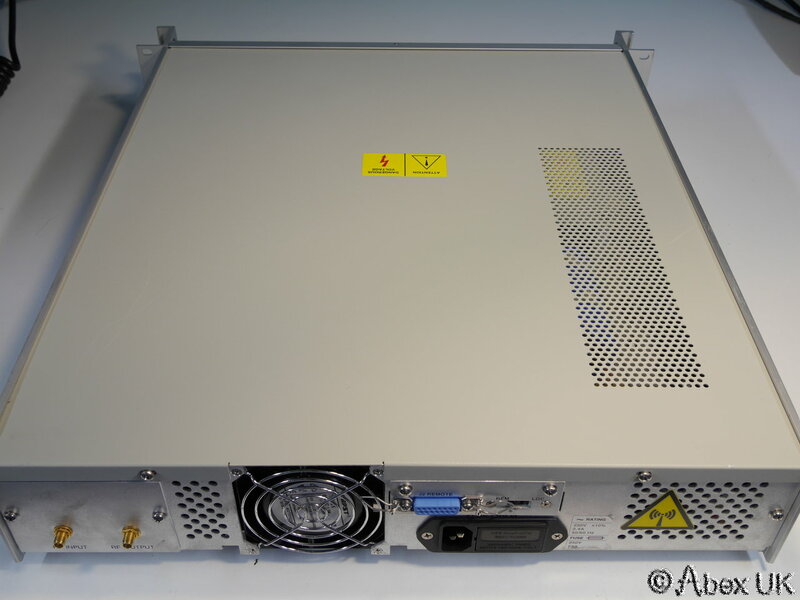 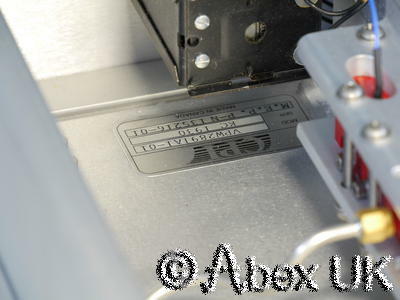 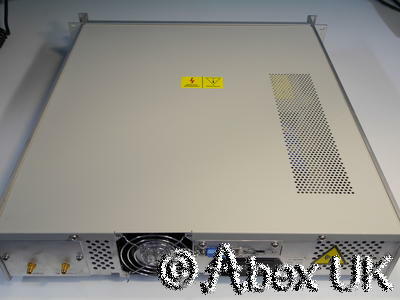 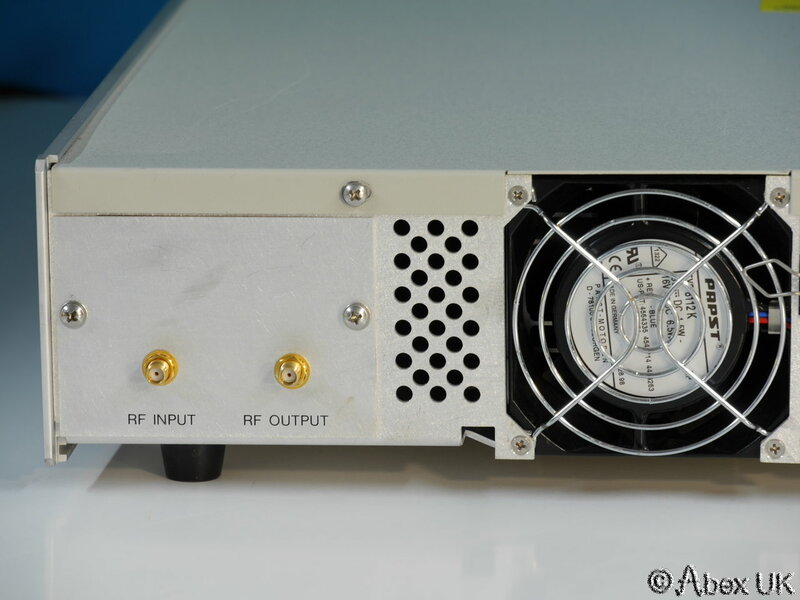 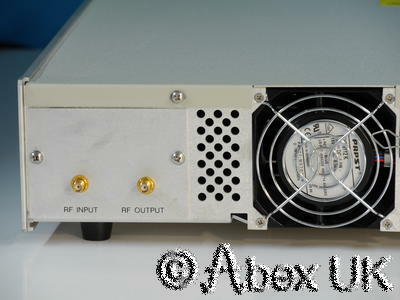 The power supply parts in this unit are compatible with most of the VZC6961 models. 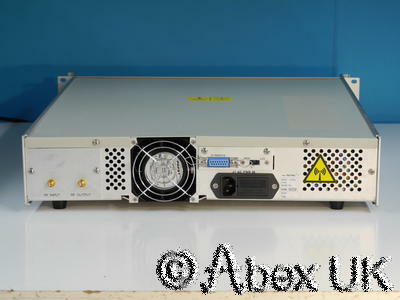 Offered for parts or repair.